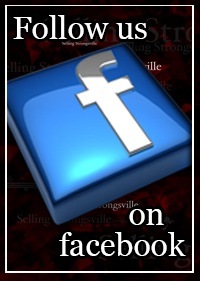 Welcome to Selling Strongsville! 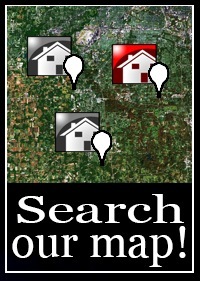 We are a team of agents located in and around Strongsville Ohio that specialize in buying and selling homes. We are ready to help you with all of your Strongsville real estate needs! Consistently ranked in the top 10 Realtors in Strongsville Ohio we can offer the expertise, negotiation skills and knowledge you need to effectively buy or sell your next Strongsville home or condo. 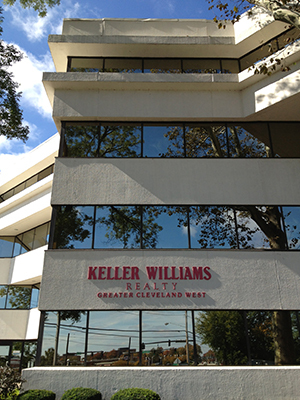 Work with only the very best and work with The #1 Strongsville Home Sales Team at Keller Williams Realty. The EZ Sales Team is ranked in the TOP 5 of all Ohio Realtors. We are the #1 Keller Williams Team in Ohio with over $143 Million in sales in 2015. We have sold everything from First-time home buyer homes to luxury homes to condos & townhouses. 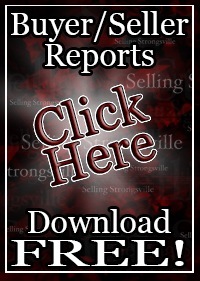 The mission of Selling Strongsville is to assist in educating prospective buyers and sellers in a quick and easy manner. With an accumulated 100 years of experience in real estate, law, negotiations, information technology, graphic design, marketing, and sales - we've become Strongsville's top choice when it comes to buying and selling homes. Our goal is to facilitate the real estate outcomes that our clients strive to achieve.